GPX Adventure II is a premium off-road neck protection with an affordable price tag. •7º rear thoracic wedge accommodates greater fitting options. 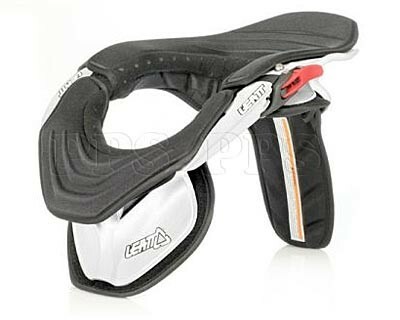 •Adjustable sizing to fit riders according to Leatt® size chart. 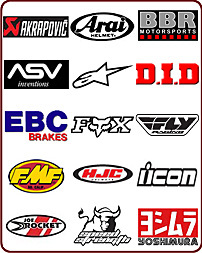 •CE Approved – Personal Protective Equipment Directive 89/686/EEC. Small and Medium sized models of the Leatt® ADVenture™ are available.